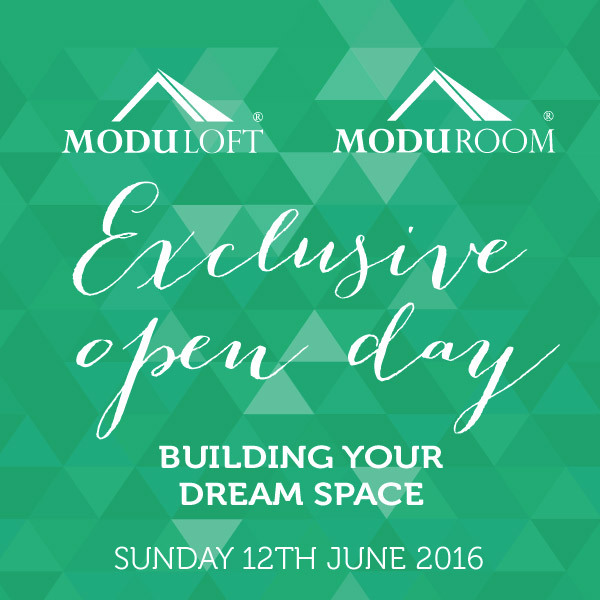 Following the success of our Open Weekend in March, we are thrilled to be holding our next Open Day at the factory. The visit delivers a true experience of the Moduloft and Moduroom solution, you can walk through the projects in progress and ask the team for expert advise on your renovation ideas. If you have a project in mind and would like to book a visit to this Open Day then please contact us.